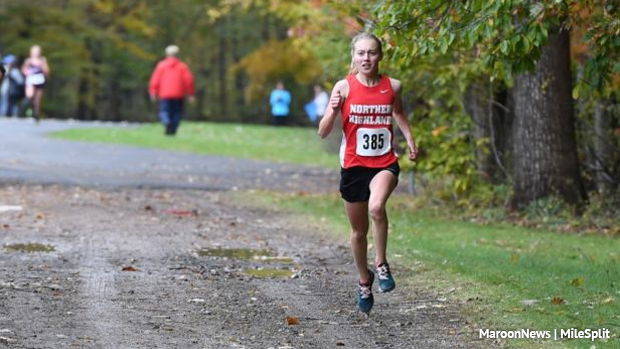 A hub for New Jersey course rankings and returners around the state. These only include New Jersey athletes. If we missed a course you were hoping for let us know and we'll add it in, rkellert@milesplit.com. I had picked courses that had more than one invitational and that were located in New Jersey. After you click through to the rankings you can also sort by county, leagues, classifications, grade, returners and more.